Spring bulbs now in stock ... add a splash of colour in an instant! Rectory Nurseries is a small independent nursery based in Ashton-in-Makerfield, Wigan. Father and son team Kevin and Carl Duffy not only grow and sell some superb plants including summer and winter bedding plants, they also have a well stocked hardware store. 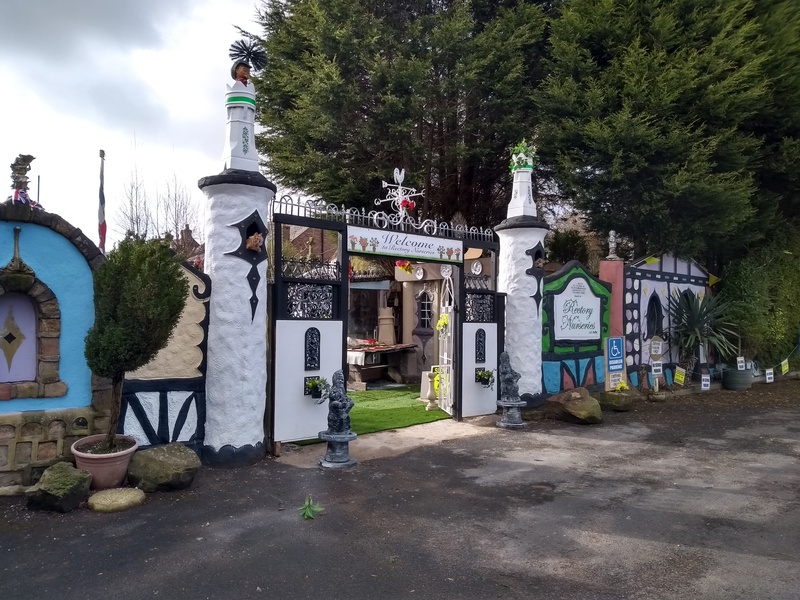 Established over 40 years Rectory Nurseries is loved by many not only for the plants but for the outsider art created by Kevin Duffy over the last 40 years. Carl and Kevin welcome all visitors to the nurseries and to see the art, sculptures and installations. From individuals, groups, schools and colleges all are welcome. 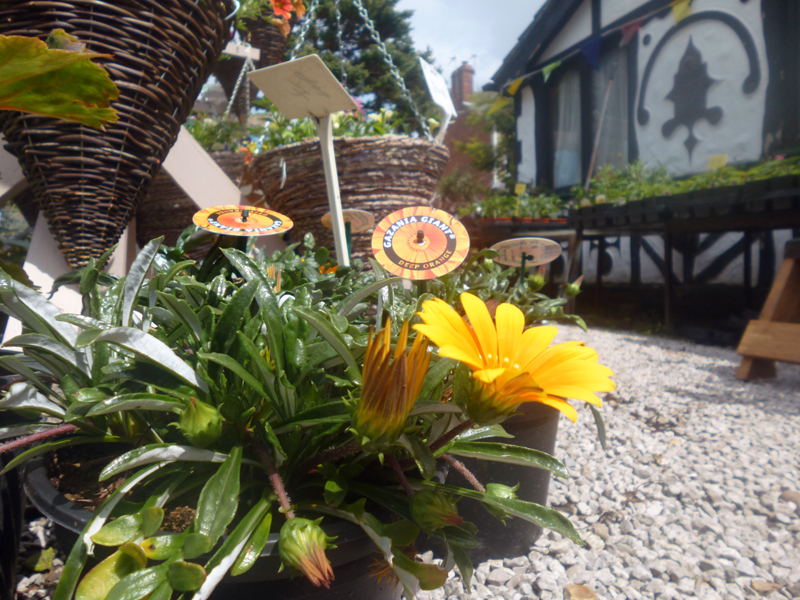 No matter if you simply want to spend time looking at the artwork or want few bedding plants a warm welcome awaits. Entrance to the art installations and sculptures is via a small donation. All money raised goes to help support local schools, charities and other good causes.